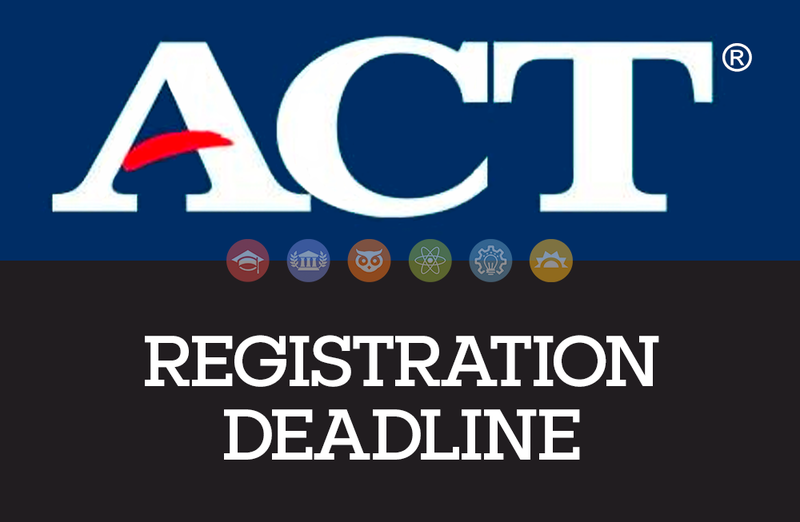 This Friday, May 03, is the deadline for late registration for the Jun 08 2019 ACT Test Date! Are you ready? 125 West Mt. Pleasant Ave.
Horizons In Learning provides supplemental and expansive K-12 curriculum tutoring for students of all learning abilities — including SAT / ACT Test Prep courses and college application assistance. Horizons in Learning LLC wholly owns and operates Estelle Finkel Center for Learning, The College Bound Program, The Gifted and Talented Institute, The Enrichment Program, and The Summer Excitement Experience (SEE Camp). Serving students in Livingston, Millburn, Short Hills, Maplewood, the Caldwells, Essex Fells, Florham Park, Madison, Summit, Chatham and surrounding areas. Site is Designed & Powered by Nectar Inc.